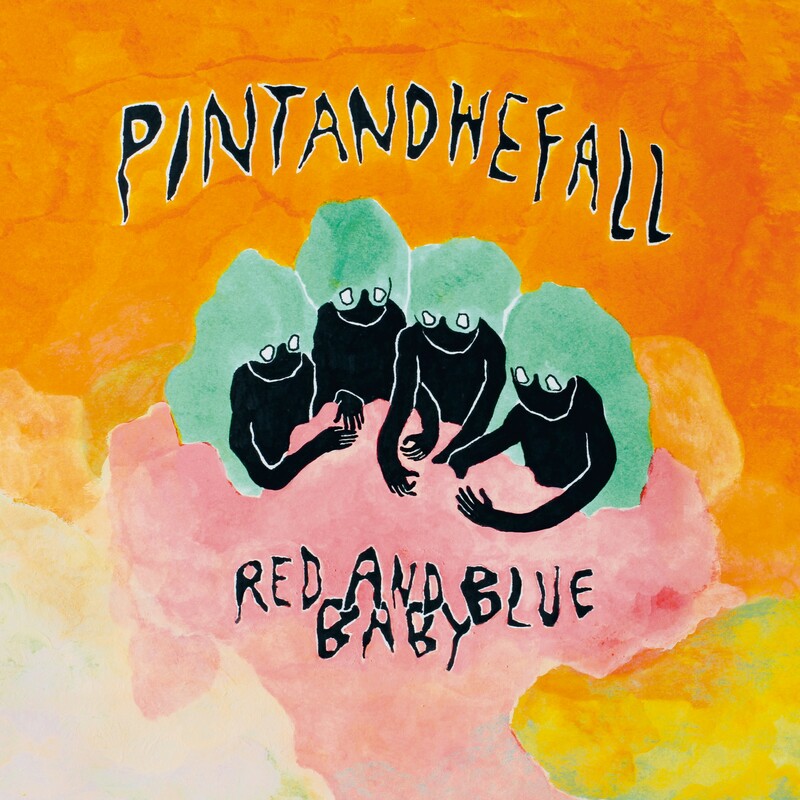 The Pintandwefall is a four girls band from Tampere, Finland and fill this fifth album with a moderately minimal sound and bit of lo-fi aesthetic, crystallized by Risto Ylihärsilä like to evoke the magic new wave sound blossomed around Notting Hill Gate and Ladbroke Grove. An album full of fascinating, which will not fail to charm you with reminiscences of Raincoats, Swell Maps, Prag VEC, but also Girls At Our Best and Mo-dettes. The songs on “Red and Blue Baby” were released during a series of weekend sessions, held over the past eighteen months and are characterized by an expressive urgency, an intensity and such inspiration that is hard to believe that these girls are together for over ten years, while maintaining a similar compositional and interpretive freshness. Sound solutions slightly obsessive, supporting the vocal harmonies of “How To Rest” which flows into the final in a delightful mix of notes, as if to create a madrigal. “Karaoke Kid” is spread over a ghostly and bare bassline on which are grafted the voices of the girls and the mind turns immediately to “Colossal Youth” of Young Marble Giants. “Seasimularo” is the single that anticipates the album. It has an irresistible stomp, modulated voices how they should break, the guitars in the distance, the discreet acoustic drums, percussion able to bewitch, essential vocal harmonies and great at the same time. The guitar solo is reminiscent of the best episodes of Jonathan Richman more acoustic. White tribalism is contained in the final dissolving in the quiet of a cappella chorus. The risk of a certain monotony of the arrangements is however dispelled by more lively songs like “Ode to Natalie”, with his pace almost punk sterilized, as if we forced the Buzzcocks in a sauna for an hour and then thrown them naked into the snow to play. Are songs performed by girls so close-knit and united that sometimes are spending Christmas together. A telepathic compositional process that does not fear the adventure almost cacophony with spurts of voices similar to the Bel Canto and Kleenex flavors of “Yours”. Compositions that move laterally to the sensitivity of the artists, but shun fiercely slavish repetition with bold voice solutions, always different harmonies and melodies, although equal to themselves. Guitars with limited effects, a dry low and moderately deep, and drums almost always smooth. A captivating sound, sometimes dragging in its minimalism of tight matches, a magnetism that does not also escape after one listen.